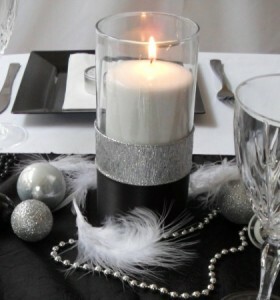 Can’t wait for New Year’s Eve? 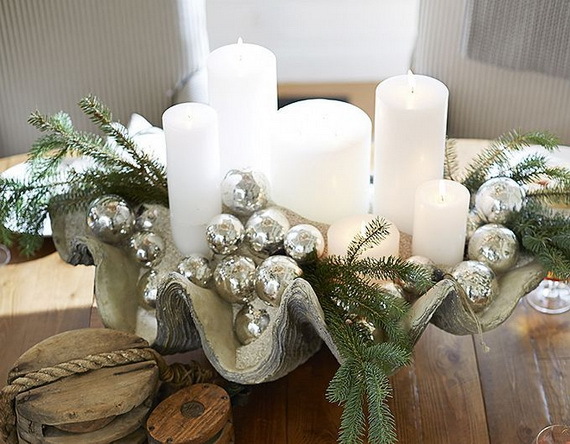 Here are some amazing decorating ideas! 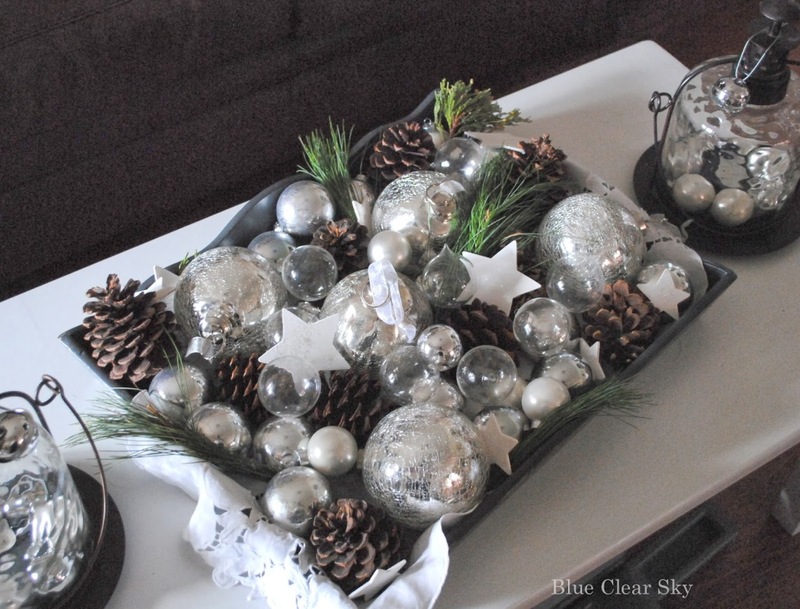 Already thinking about some interesting New Year’s decorations? 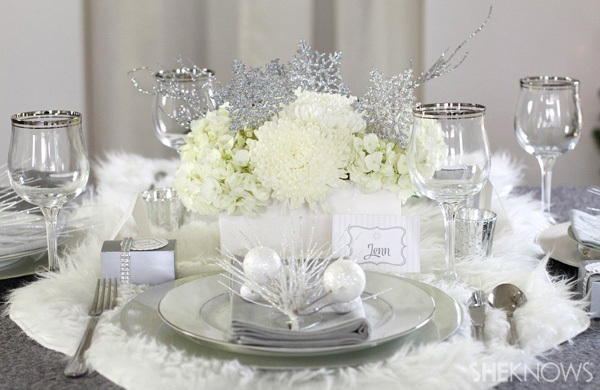 New Year’s Eve is coming and it’s one of the greatest days of the year. 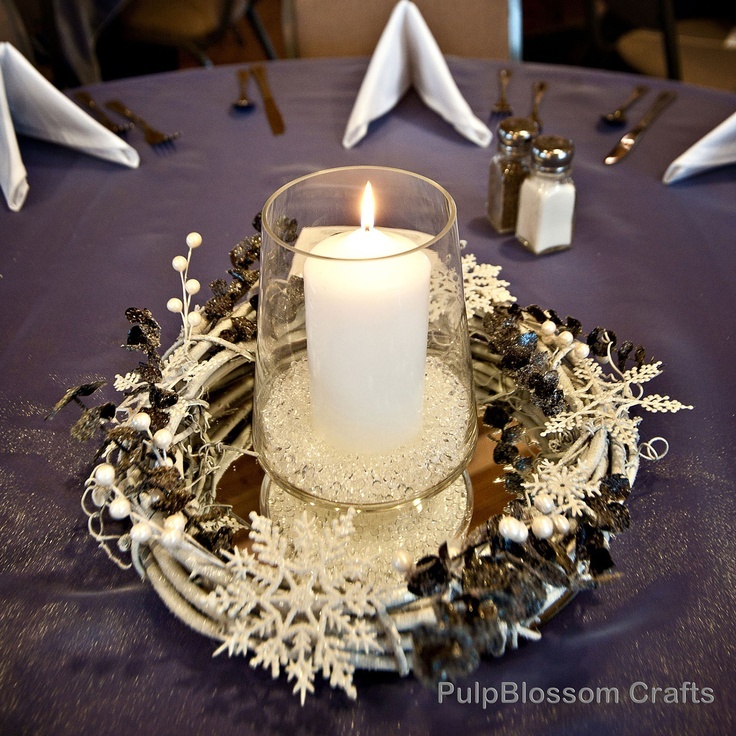 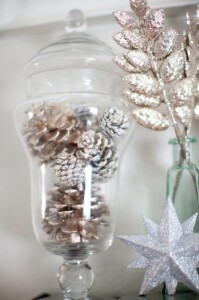 Find fun and beautiful New Year’s Eve decorations and create beautiful memories that will last the whole year. 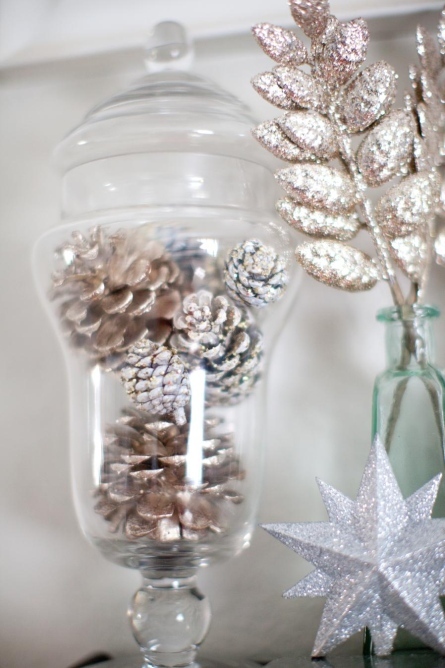 These sparkly decorations are so amazing that you’ll want to leave them up all year. 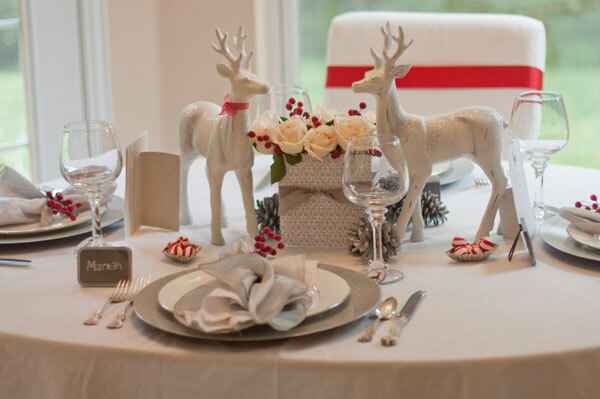 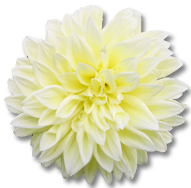 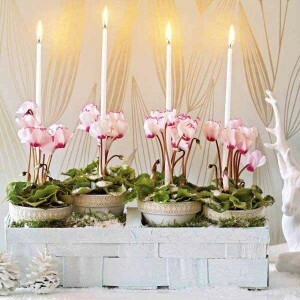 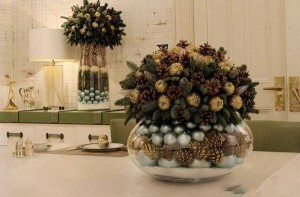 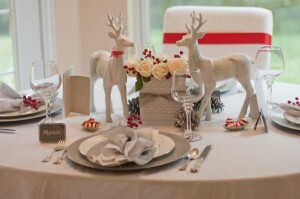 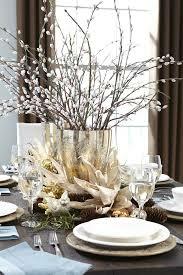 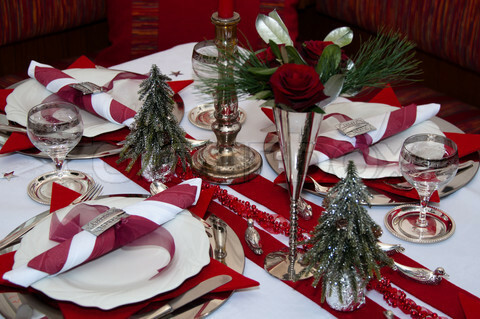 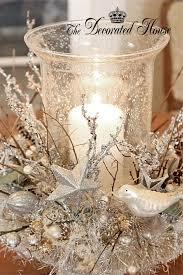 Add some festivity to your table with amazing centerpieces. 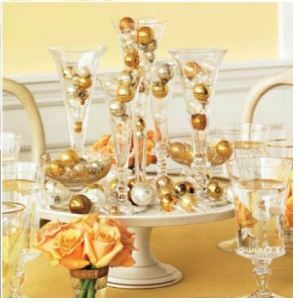 If you are planning to host a New Year’s Eve party this year, take a look at these table decorations that will leave a lasting impression. 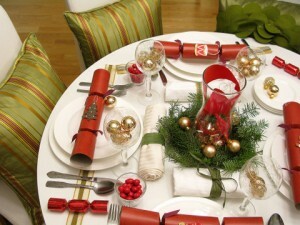 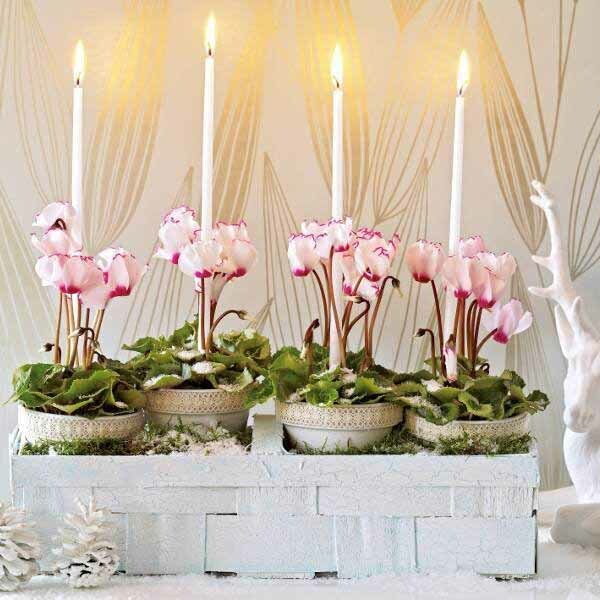 If you want the vibe to be fun and festive that night, choose one of these beautiful decorating ideas. 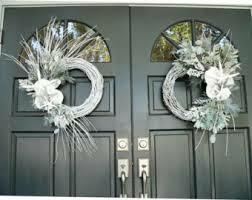 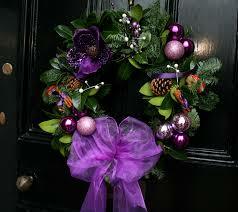 Don’t let your front door feel left out of action – a nice door wreath will welcome your guests properly. 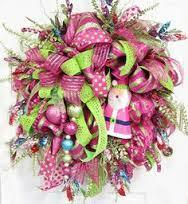 Dress up your door with some of these cute and fun wreaths that add festive color and instant holiday cheer. 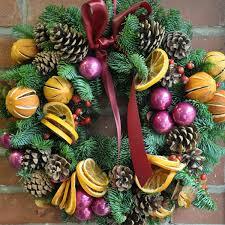 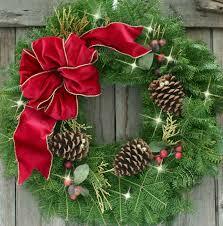 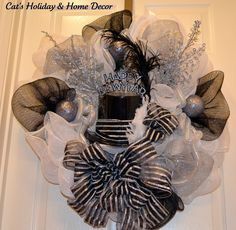 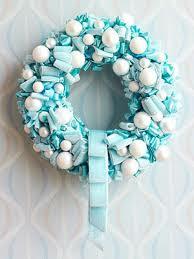 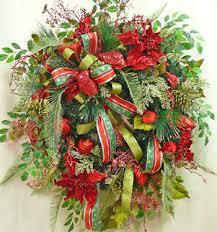 You can find a wreath to match your current decor or try something completely new and different. And here are some more decorating ideas that will help you make your home look cheerful and special.